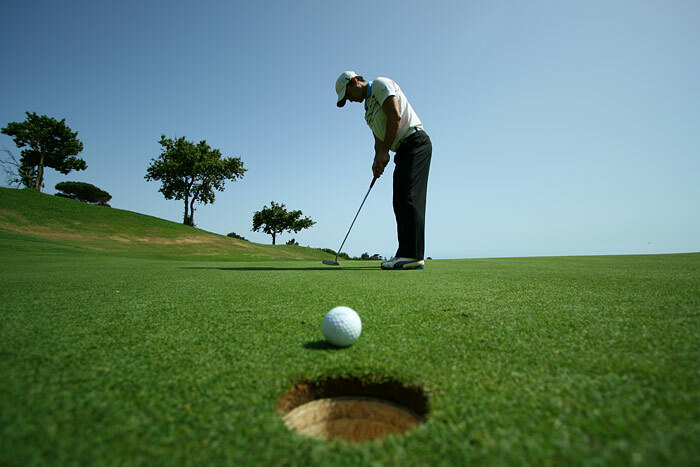 Mark and Dave’s is located within a two minute walk from one of Nicaragua’s premier Golf Courses. Perched high atop a hill overlooking the entire beach, tee #5 provides an example of the overall beauty the course provides with its small, tiered greens it’s definitely worth a few rounds during your visit. Club rental, golf carts and accessories are available at the pro shop. Pricing can be obtained on the Mark and Dave’s guest services menu. 394 yard Par 4: Dogleg right that plays right into the prevailing wind. 195 yard Par 3: Cross wind, lengthy par 3 to a tiny green. 400 yard Par 4: Downwind beauty with trees on the left and water next to the green. 371 yard Par 4: Slight dogleg left that plays to a 3 tiered elevated green cut out of the side of the mountain. Best hole on the course. 500 yard Par 5: Perched high on top of a hill overlooking the entire bay this downwind Par 5 is easily reachable in two. 150 yard Par 3: Standard hole down wind, don’t go long! 394 yard Par 4: Tough test, plays straight into the wind, exceedingly long, but with a generous fairway. 565 yard Par 5: Downwind par 5, a very pretty hole bordered by water on the left and a small green. 405 yard Par 4: This hole crisscrosses the 8th fairway, dogleg left surrounded by water around the green.